Are you interested in building a career in public relation and social media? It’s wise to keep track of what skills are in demand, what new ones might be popping up, where the jobs are, and how to focus your ambitions with realistic expectations. 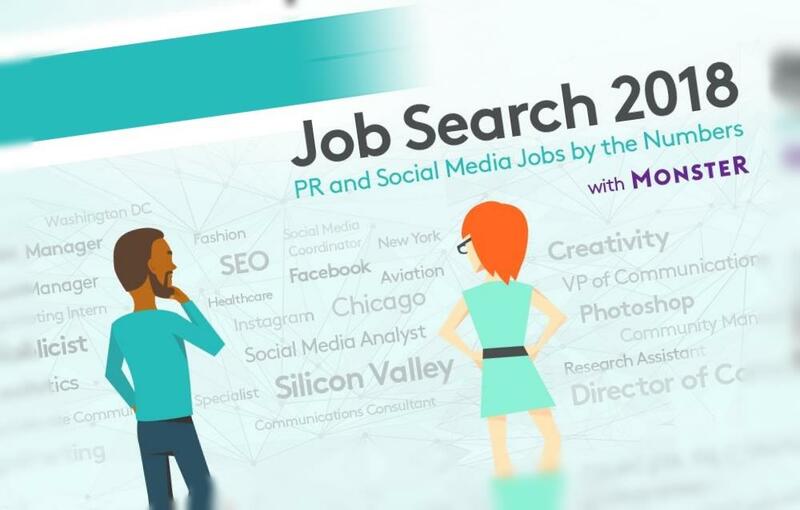 This infographic from Meltwater sheds some light on the pulse of PR and social media jobs in 2018.